Elliott Smith lives, or at least he does in the music of Fort Jams. Like Cymbals Eat Guitars before him, Fort Jams’ Joel Bond draws on the late singer-songwriter’s electric legacy: high-pitched melodies, heavy-wristed riffs underneath and melancholy straight up the middle. “Fort Jams Dream,” the b-side of Fort Jams’ likewise excellent “Jacket Inside” 7″, also takes a page from contemporary trends: the blurry, druggy sounds of Kurt Vile and the Woodsist Records crew are tapped into here, but Bond remains in focus, insistent and alone. 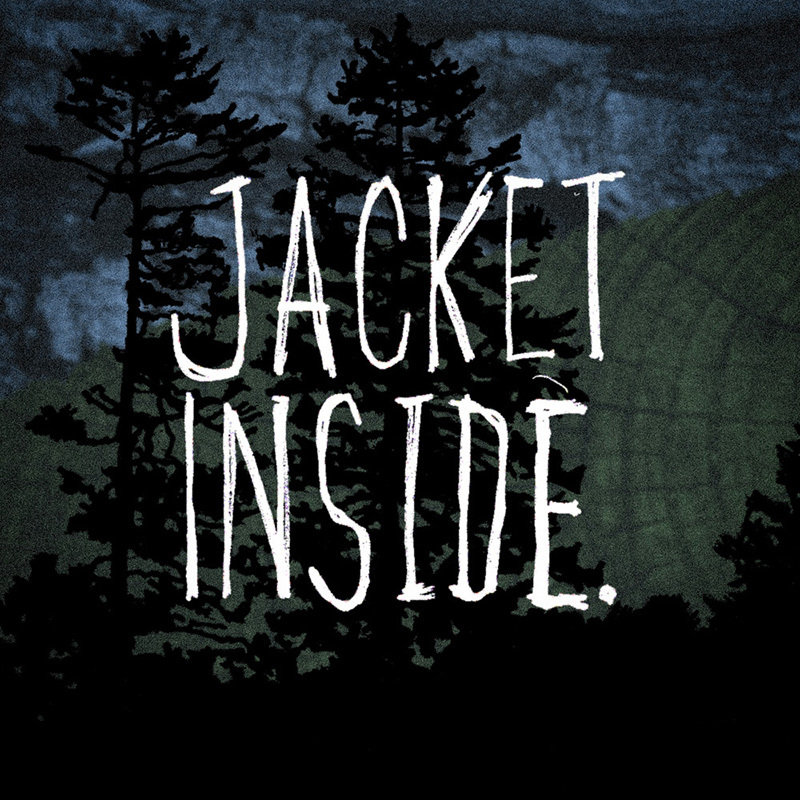 // The limited-edition “Jacket Inside” 7″ is out now on Plastic Jurassic.